She was seen leaving the area with 32-year-old Christopher Sean Coleman. 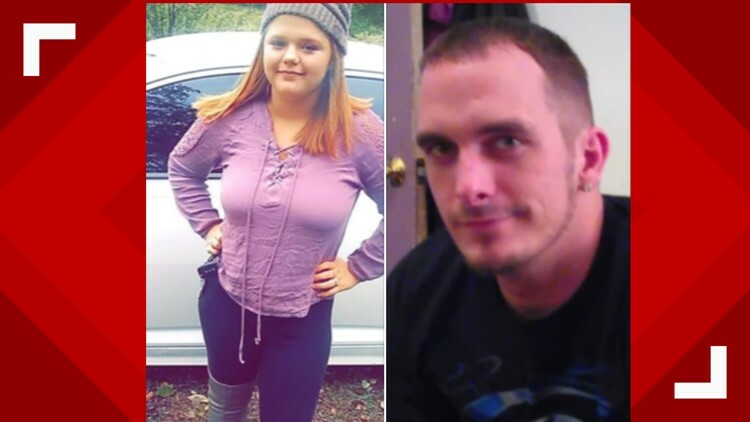 PICKENS COUNTY, Ga. — Pickens County deputies need help finding a missing 16-year-old girl. Authorities said Angela Pendley ran away from a home on North Avenue in Nelson, Georgia on Tuesday. The Pickens County Sheriff's Office posted a photo of the two on its Facebook page. Angela was wearing a blue zip-up jacket and blue jeans. She has brown hair, hazel eyes, and is about 5 feet 3 inches tall. Coleman was wearing a black jacket and blue jeans. Both of them left the are on foot, deputies said.